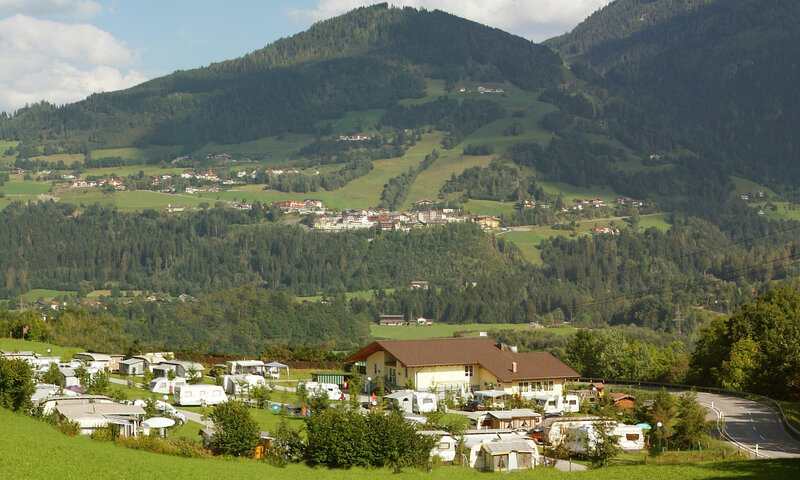 Our 4 star campsite is located in a beautiful panoramic position at 600m above sea level in the middle of the “SPORTWELT AMADÉ” on the edge of the health resort St. Veit im Pongau. The location offers a terraced area planted with trees and shrubs. Our place is ideal for families with children, for those seeking relaxation, hiking and mountain friends and athletic ambitious, who value camping quality. Here you will find parceled comfort parking spaces with electricity, gas, cable TV, inflow and waste water connection.